During August we had both the Mens Doubles and the Mixed Doubles Partners Drawn Competitions. Both competitions were very well supported, with some new faces signing up which was great to see. 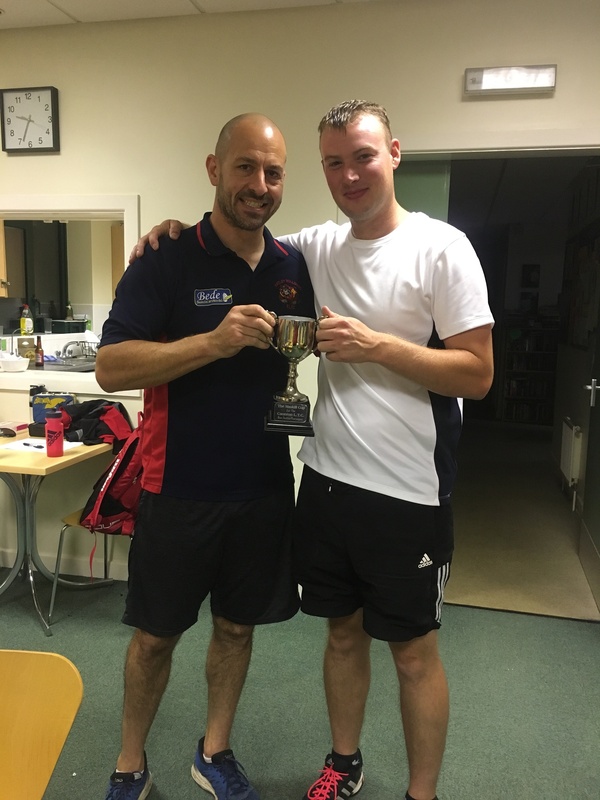 Overall both evenings showcased some fantastic tennis and everyone seemed to really enjoy themselves. The Mens Doubles 2018 Winners were Matt Pennington and Tim Joyce with Bob Maskill and Sam Pearce as Runners-up. 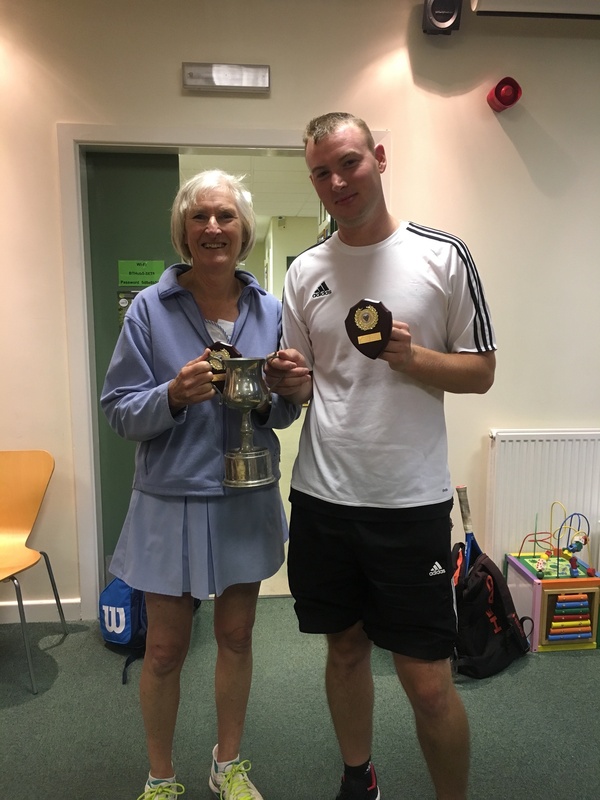 The Mixed Doubles 2018 Winners were Gill Siddall and Tim Joyce with Joe Cook and Maria Cotton as Runners-up.